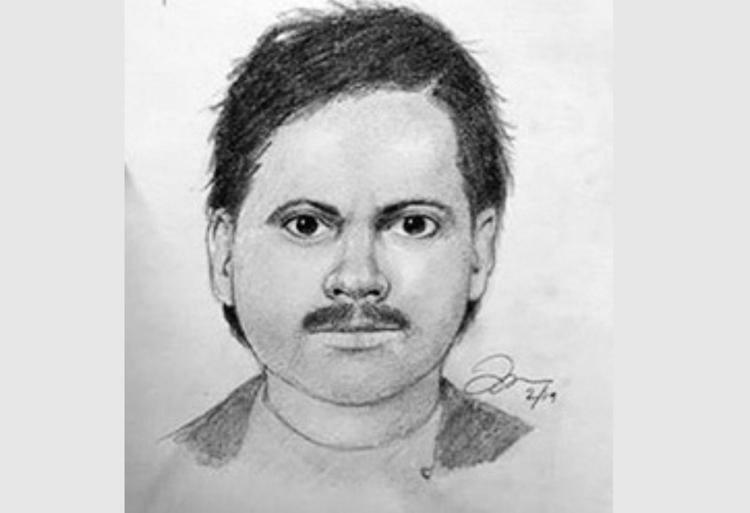 Atlanta, GA, February 28, 2019: Police authorities in San Ramon, California are on the hunt for an Indian man between 35 to 50 years of age, who tried to kidnap a 13-year-old girl who was walking in a residential neighborhood on February 22. The man drove up in a four-door vehicle about 5:30 p.m. as the girl was walking. He opened the door and told her that her father had asked him to pick her up, reports Mercury News. The driver reached across the passenger side of the car and tried to grab the girl by her clothing, but she escaped. The girl then hid in some bushes until she saw the man drive away. The girl called her parents immediately after the car left. The parents informed the police, who searched the area. The driver was not found. The suspect is described as Asian-Indian 35 to 50 years old, with a dark complexion and a light blue circle around one of his eyeballs between iris and the white of the eye. He also had shaggy hair and a mustache. He spoke with an Asian-Indian accent and had a lisp and also wore a ring on his right hand with a design of two overlapping snakes, Mercury News quoted the police as saying. The car he drove was a white hatchback, possibly a Nissan Rogue or Versa, and that he was wearing a grayish blue shirt with a white Nike logo on it, as well as a black hooded sweatshirt. The car also had dark tinted back passenger windows with a yellow star on the front windshield.